You start with a Baby Unicorn in your Stable. SO CUTE! But don't get too attached, because even Baby Unicorns aren't safe in this game! There are over 20 Magical Unicorns to collect, and each has a special power. 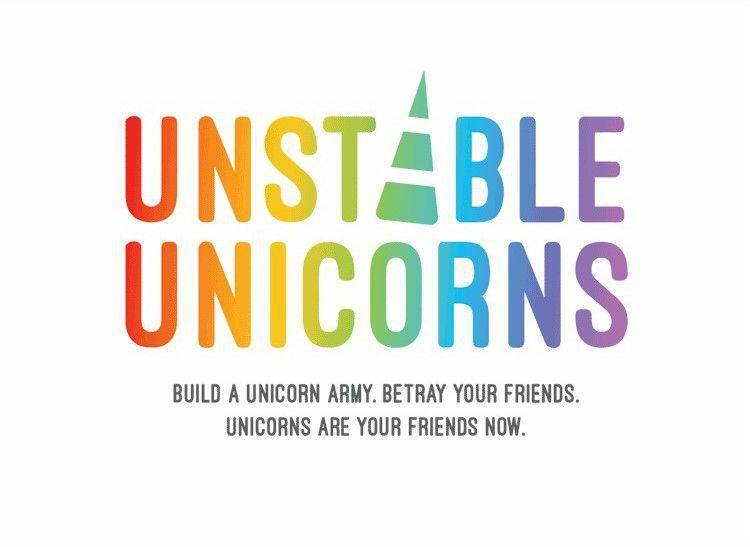 Build your Unicorn Army as fast as you can, or be destroyed by one of your so-called friends! Seek revenge or protect your stable using your Magic! Sound easy? Not so fast. Someone could have a Neigh Card (Get it? Neigh?) and send the game into MADNESS! 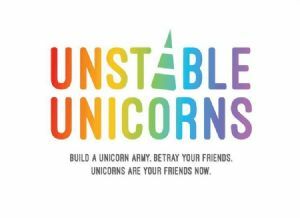 The first person to complete their Unicorn Army shall hereafter be known as The Righteous Ruler of All Things Magical... at least until the next game. Good luck.